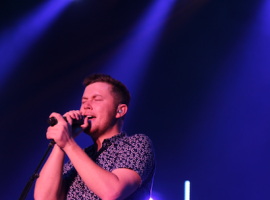 Recap of the Scotty McCreery concert in Branson! 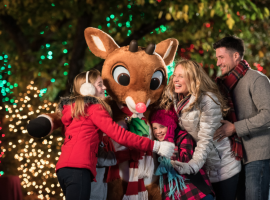 Make wonderful memories at Silver Dollar City this Christmas season! 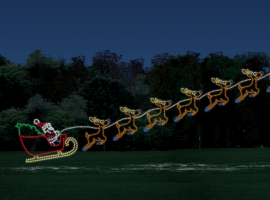 Don't miss this awesome Christmas light display!